Is your PBIS program lacking student/staff buy-in, a sustainable school store, and efficient data tracking methods? 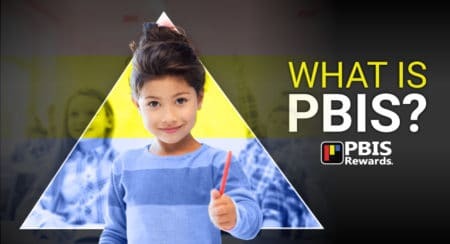 Come to this session to hear real-world stories and strategies on how many schools are successfully implementing the PBIS framework. 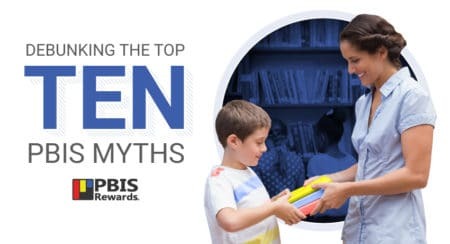 We will discuss and debunk PBIS myths. 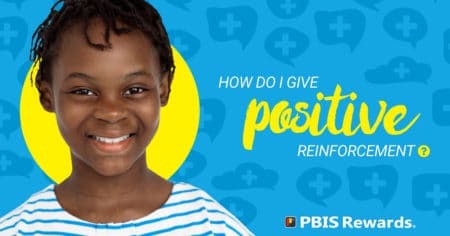 You will also learn about proven, sustainable ways to use PBIS effectively to foster the creation of a positive school climate! How Do I Give Positive Reinforcement? 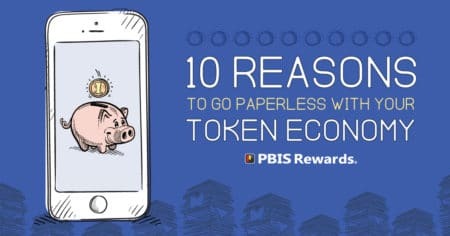 Do you want to learn more about PBIS Rewards? 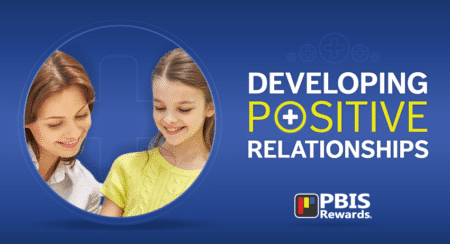 PBIS Rewards is an affordable schoolwide PBIS management system that assists schools in their Positive Behavioral Interventions and Support (PBIS) program. 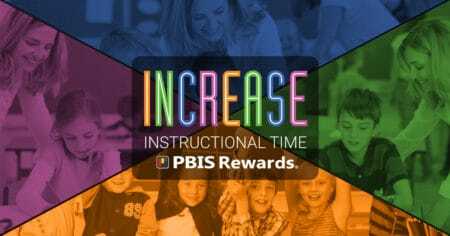 You can request more information or experience a PBIS Rewards demo.